 Visit the William H. Wiggs Library at James Sprunt Community College on the first floor of the Boyette Building or browse this guide to discover the resources and services available to students, faculty, staff, and the public. If you have any questions, please don't hesitate to contact us. What resources and services does the library offer? Do I need a password for online resources? How do I get in touch with library staff? Can I get help in the evening or on weekends? Does the library collect user info from its website? The William H. Wiggs Library is responsible for developing and delivering learning resource services and programs which enrich and support the College curriculum and help students meet their educational goals.